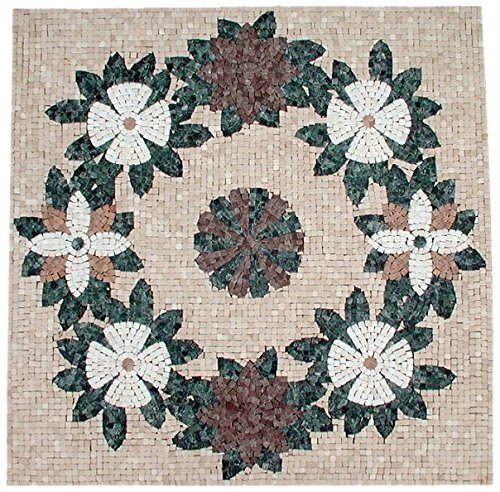 Unique & luxury design, made with polished natural marble stones, size: 40”(l)x40”(w)x3/8”(th), mesh mounted, ready to install, highlight your floor with this marble medallion with great details. If you have any questions about this product by AMERIQUE, contact us by completing and submitting the form below. If you are looking for a specif part number, please include it with your message.